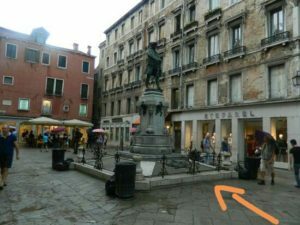 In Venice, past and present keep meeting like water and stones. Venice, at dawn or plunged in the fog, loses its clear boundaries. 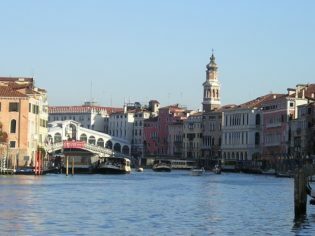 Its iridescent image reflected by the water merges into the real Venice to become a dream-like vision. Our tour begins along the Grand Canal, a meandering waterway, that has the shape of a backward ‘S’ and divides the city into two parts. 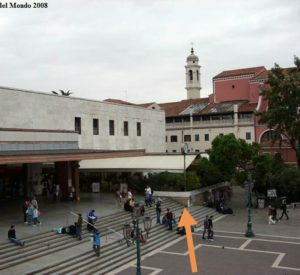 Today, as in the past, to have a house on the “Canalazzo” was a sort of status symbol. This is the reason why its banks have an uninterrupted series of sumptuous patrician homes, linked with interesting and curious legends. 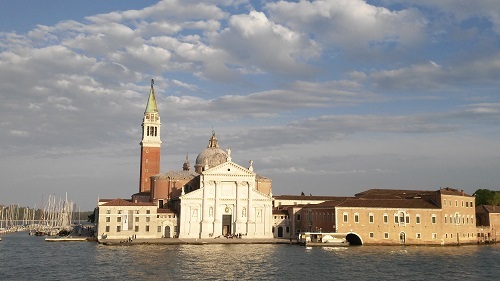 The tour may proceed along the Giudecca Canal, the deepest and widest canal of Venice. 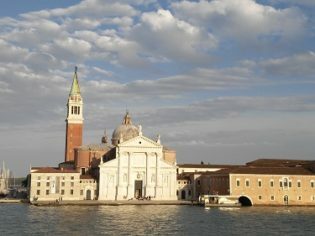 We will admire the island Giudecca Island, characterized by singular architectures, and by the impressive façade of the Redeemer Church, designed by Andrea Palladio, similar to San Giorgio Church that we will soon view afterwards. 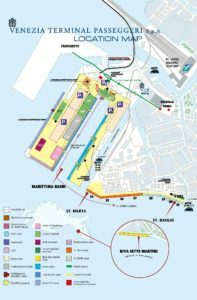 This tour can be combined with the excursion to The islands of the Lagoon, Murano, Burano and Torcello. 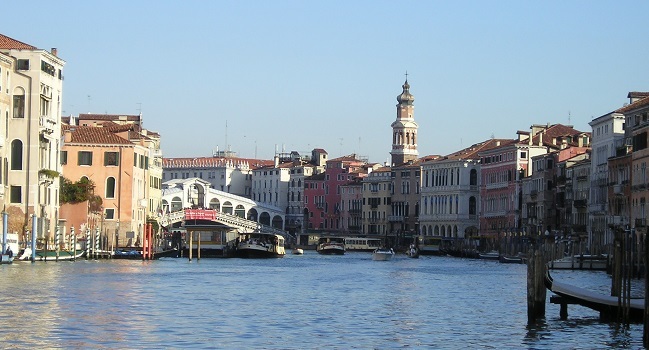 Notes: The Grand Canal is open to traffic only after 3pm. the visit to some minor islands must be booked in advance. 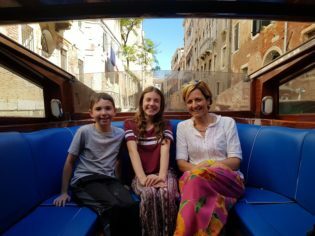 This boat tour can be limited to the Grand Canal or can combined with a walking tour and can be obviously customized at pleasure. The visit of some of the minor islands must be booked in advance and an entrance fee must be paid.